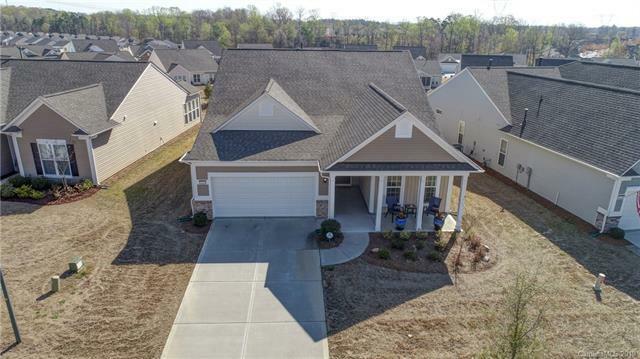 Rare Tifton Walk Model with Covered Front Porch, Sun-Room and Screened Porch! Striking panoramic view of the community from the rear windows. Radiant Barrier Roof (provides energy efficient benefits from heat and cold). 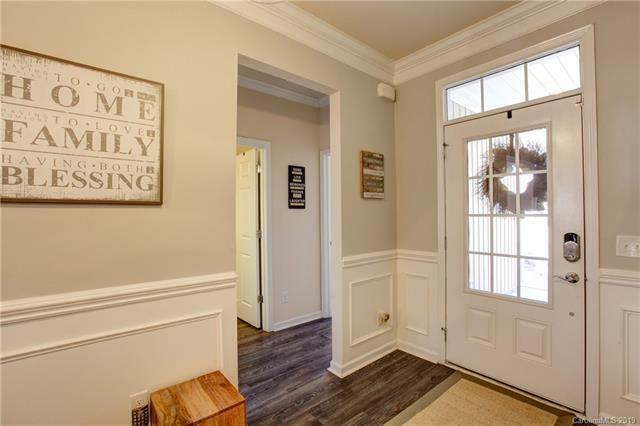 Grand Foyer Entrance with Custom Lighting & Crown Molding throughout this 3 yr old home. 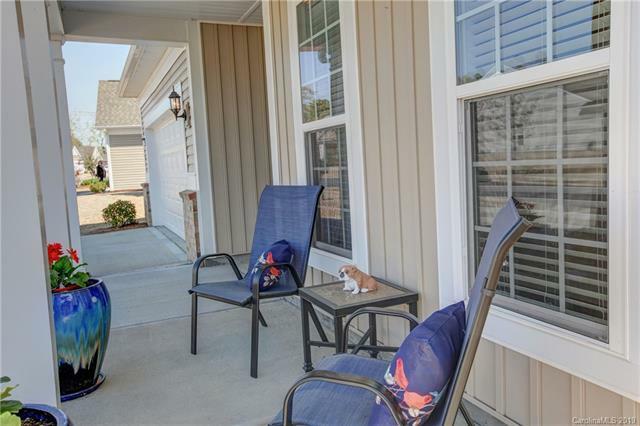 Open Kitchen with Stainless Appliances, French Door Refrigerator, Gas Range, Granite Counters, Center Island, Serving Bar & Pantry. Owner's Suite with Private Bath features a Tile Shower, 35 inch Comfort Height Vanity with Dual Sinks, Private Toilet & Large Walk In Closet. Spacious Office plus a Flex room which is the perfect size for a 3rd Bedroom, Sewing Room, Man-Cave or transform it to your hearts desire. Large Laundry Room includes LG Washer & Dryer with smart features. Sun-Room allows lots of natural light to enter and features custom linen motorized shades with remote for privacy at the touch of a button. 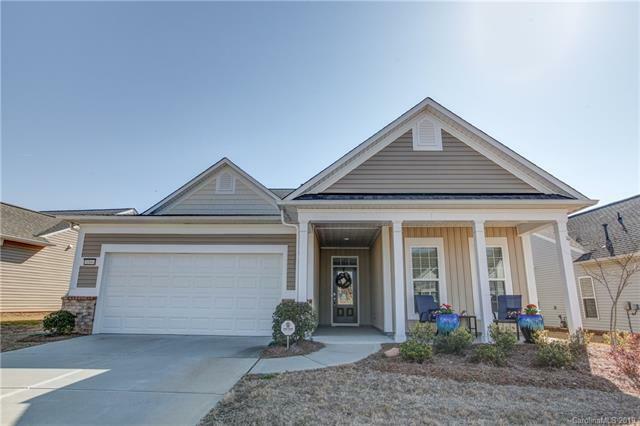 Luxury Living at it's best in Sun City Carolina Lakes.